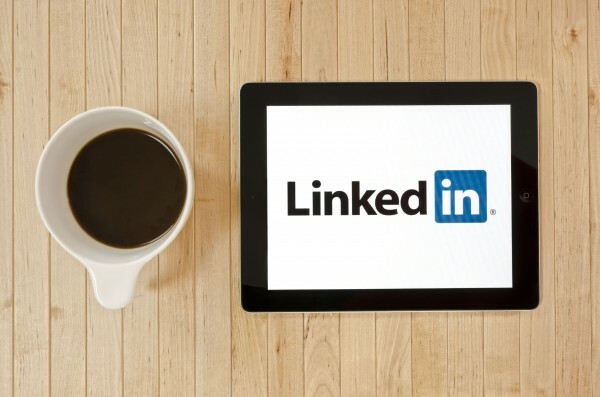 I joined LinkedIn when it was still a burgeoning networking in 2003 at the request of Abby Maier who was then the leader of the Counsel of Small Enterprises’ Arts Network in Cleveland, Ohio. The arts network was in its first year and Abby was working to initiate more ways for artists to work together for benefits and networking. I joined and, for years, used LinkedIn as a online card catalog of contacts. As I met someone new, I added them to my network. Since that time, LinkedIn has proven itself as a unique social networking experience with a vast range of benefits for professionals in all levels and areas of business. The site has become influential in many ways, including helping in job search, prospecting for clients, and offering up-to-date information on techniques to forward individuals in their careers. More recently, LinkedIn created a group of Influencers who are high-level or experienced professionals that you can follow for advice and inspiration. This group includes people such as Bill Gates, Arianna Huffington, Deepak Chopra, Jack Welch, and Richard Branson, just to name a few. As a member of LinkedIn, you can follow influencers that you admire to learn from their experiences and insights. As stated by Dharmesh Shah, founder and Chief Technology Officer of Hubspot, the Influencer program is a brilliant piece of strategy for LinkedIn because it induces influential people to add content to the site. Because LinkedIn is filled with highly motivated professionals in their particular fields who choose to follow Influencers, the audience is already primed to engage with content. Content that is disseminated through this network to interested followers is much more likely to be read, absorbed, and acted upon. You cannot apply to become an Influencer; you have to be invited. However, this year, LinkedIn has opened up its content publishing to everyone through an open application. For a freelance business writer, this new publishing platform is a godsend. Once approved, you can write professional pieces directly on LinkedIn and your followers can read them and learn about your expertise. Shah points out that this situation is a win-win for writers and LinkedIn, as each article generates views for the writer and the platform. If you don’t get approved immediately, don’t worry, there is plenty to learn from existing Influencers. The program has been limited to people who have made a difference in our world in one way or another, and it is invigorating to find nuggets of content that drive your own success to new levels. In addition to professional information, you can find societal gems on healthcare, technology, and non-profits. Do you want to push paper around or do you want to build products that change people’s lives? Paula A can usually be found in her favorite chair with her feet propped up on an ottoman quietly typing on her laptop and sipping iced coffee while chaos reigns around her.